Giveaway ends December 27, 2017. Are you on Goodreads? 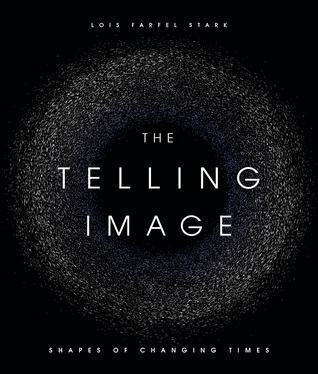 I'm excited to announce that I'll be giving away 25 advance copies of The Telling Image: Shapes of Changing Times via Goodreads! To enter, click the above link.